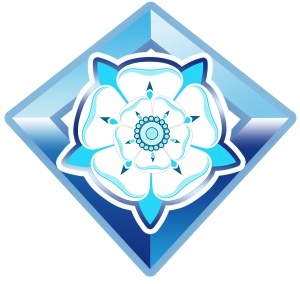 To celebrate this amazing milestone we are planning a draw which will be made up of all the names of our previous Ice Milers. With a full calendar of ice mile attempts in February we are now drawing close to our 100th Ice Mile. The draw will be made by our 90th Ice Miler in February and the first name out of the hat will be offered the 100th mile slot. The lucky winner will be provided with all of the recovery and boat support free of charge. Don’t worry, if your name is drawn and you don’t won’t to do it again ( who would ) we will draw again until we find someone suitably devoid of common sense. Failing that we will entice you with a huge cake. 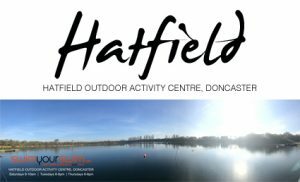 We look forward to welcoming the lucky winner to Hatfield and to what promises to be a huge celebration of all ice mile swimmers. 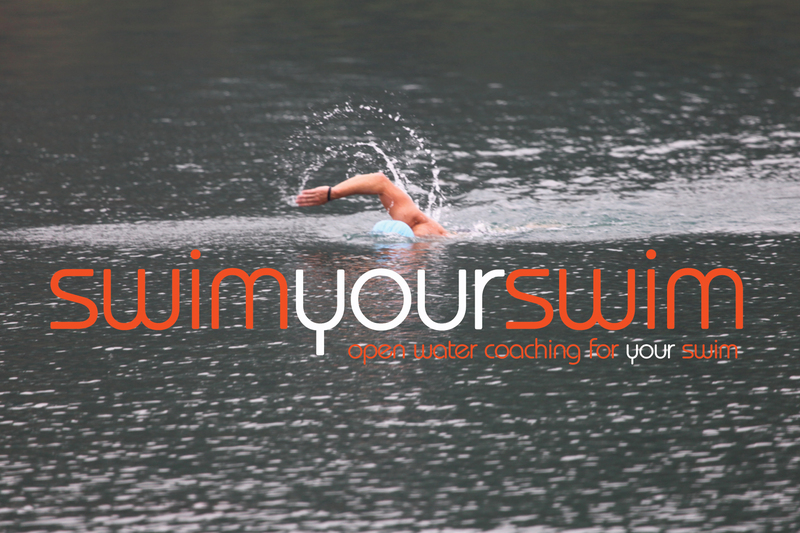 It would be amazing to have as many ice milers there as possible, so please feel free to join us and celebrate both yours and their achievement, the pinnacle of winter swimming. 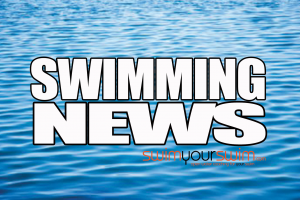 ← STA Level 2 Open Water Coaching Award – Second 2019 Date.